Experienced a NICU stay of greater than or equal to 28 days. The resources you will find posted here are intended to help EI practitioners learn more about supporting young children who were born prematurely and their families. This brochure gives parents an idea of what to expect from a premature baby. It also provides information about play activities to support movement, thinking, and communication, as well as some developmental concerns to watch for. This Best Practice Protocol serves as a model referral protocol by providing a review of Virginia laws and regulations, and a recommended referral practice for implementation by all Virginia hospitals. The purpose of the protocol is to a) provide guidance and clarification regarding procedures to be followed by hospital staff as primary referral sources to Early Intervention Local Lead Agencies, b) to promote timely and appropriate referrals of children to Early Intervention, and c) establish coordination of care among care partners in the referral and intake process. It is intended to help hospital staff navigate the system while partnering with families to ensure that all children are appropriately screened and referred to services. The goal of the Virginia Neonatal Intensive Care Unit (NICU) EI Collaborative is to achieve systems change of practice and improvement in outcomes for all infants and young children by enhancing linkages to EI services for NICU patients and families. For this statewide learning collaborative, the Center has partnered with 22 Virginia NICUs and their community EI partners. Collaborative participants focus on enhancing care coordination among care providers, increasing referrals for likely to be eligible children to EI services after a NICU stay, review and enhancement of existing referral protocols, participating in education to improve staff competencies in completing referrals, and collaboration with fellow Virginia NICU facilities for sharing best practices. Visit this site for information about the Collaborative as well as videos and resources for service providers and families. These worksheets are designed to help families understand their baby’s senses and how to manage stimulation in the NICU. They also include specific strategies and images to help family members protect the baby from stress, provide comfort, and support development. This webinar provides information about prematurity, identifying challenges, eligibility determination, impact on development, and local EI system experiences with supporting these children and their families. Click the link above to visit the 2010-2011 Talks on Tuesdays Archive and scroll down until you find the webinar. This calculator can be used to determine a premature infant’s 18-month adjusted age date, as well as other adjusted age dates. This checklist was developed by the Infant & Toddler Connection of Hampton-Newport News to assist practitioners as they screen infants who were born prematurely. 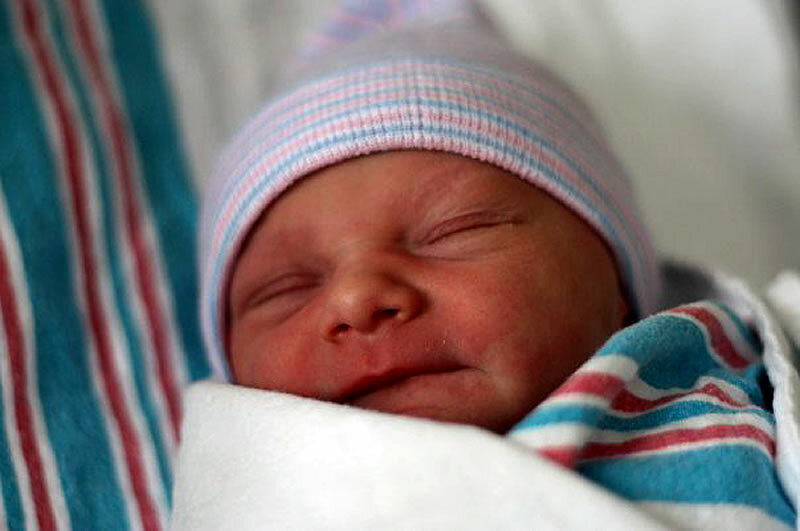 While many premature infants will be automatically eligible for supports and services (i.e., if they had a gestational age less than or equal to 28 weeks and/or had a NICU stay of greater than or equal to 28 days), this screening may provide qualitative information to the assessment and IFSP teams to assist them in developing the most appropriate IFSP for the child and family. This video and article introduces Kyle’s family who experienced care in a new Neonatal Care Unit following Kyle’s premature birth. This CDC site offers an overview of prematurity for parents and service providers. This page provides an overview of causes, exams and tests, treatments, outlook, and complications associated with prematurity. Visit this page for lots of information about premature babies, including statistics, care, infant development, and complications and conditions associated with prematurity.